Each of the stamps, launched by the Isle of Man post office, contains a hidden message for fans of the film to find. 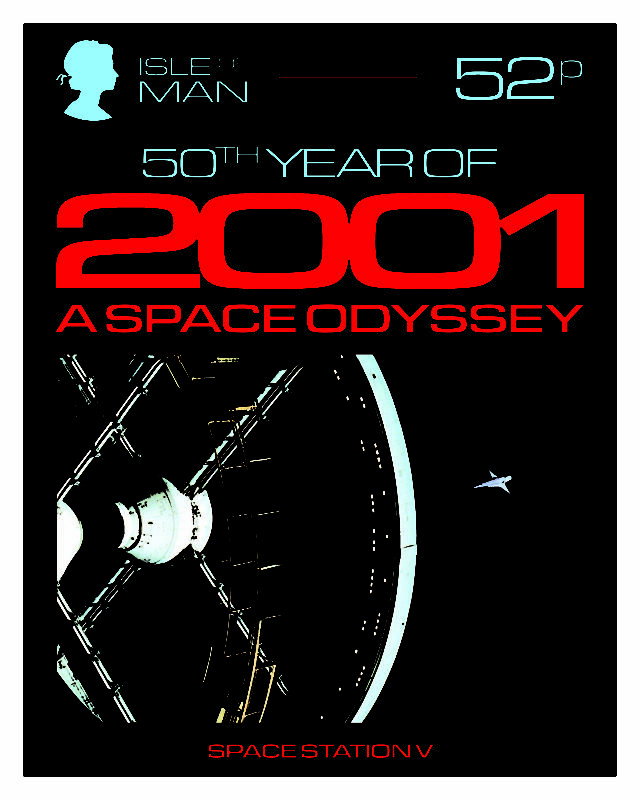 They incorporate original stills taken from the film, behind-the-scenes images and typography inspired by original graphics that appear in the blockbuster. 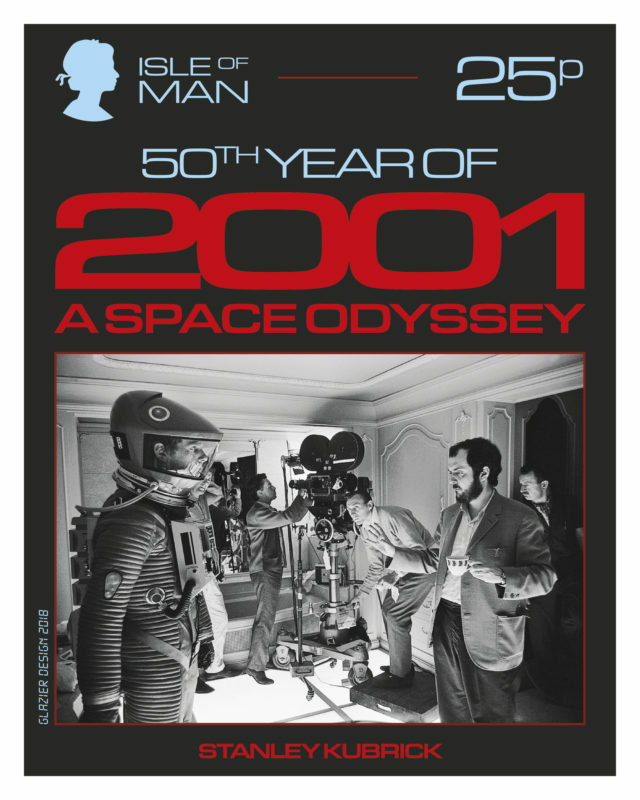 One features Kubrick himself, while another shows author Arthur C Clarke from whose short story the film was adapted. 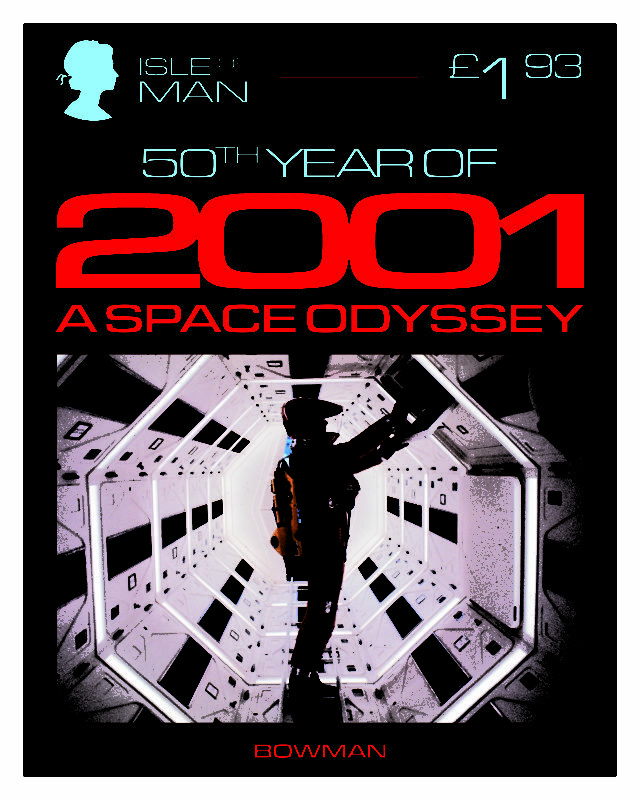 Others depict the “Monolith”, Star Child, Dr Dave Bowman and the HAL 9000, the errant AI. 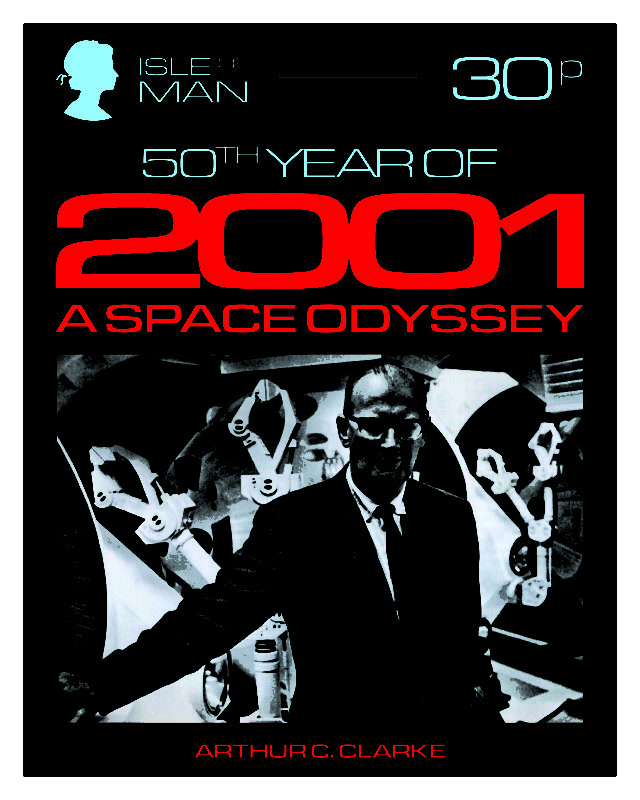 Keir Dullea, who played astronaut Dr Bowman in the 1968 film, said: “What a beautiful way to celebrate this film & a man whose imagination soared in the films that he made. 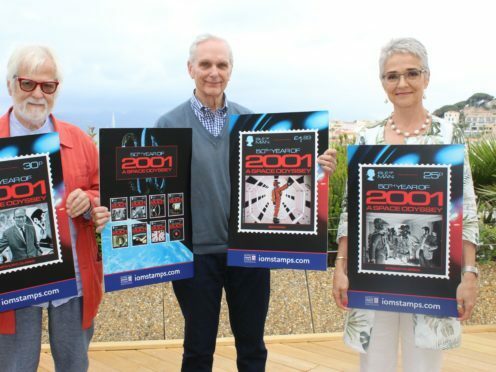 The stamps were first announced in May at the Cannes Film Festival. Katharina Kubrick, the daughter of the filmmaker, praised the stamps, which have been designed by creative agency Glazier Design.